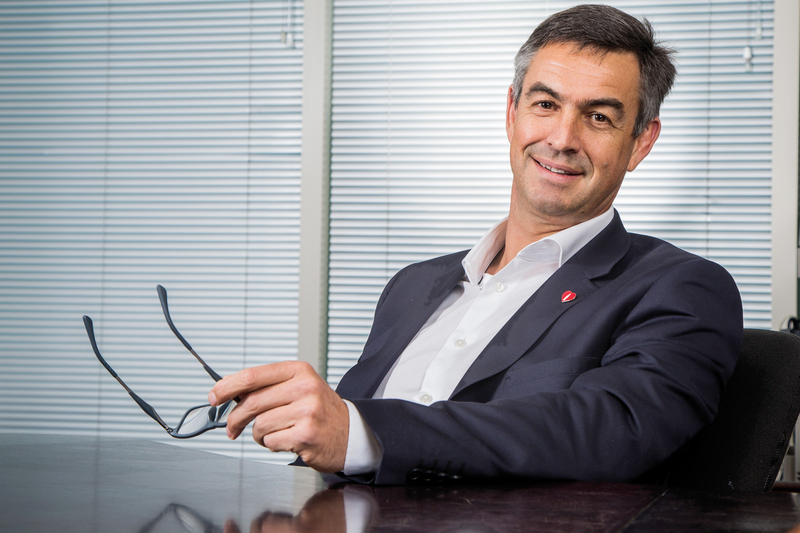 Coca-Cola Beverages Africa (CCBA) announces the appointment of Jacques Vermeulen, the current managing director of its international division, to the position of Group CEO of CCBA from 1 December. Vermeulen has served as managing director of CCBA’s International Division, which covers all of CCBA’s Africa operations outside South Africa, since July 2016. He first joined the Coca-Cola system in 1995. CCBA Chairman, Phil Gutsche, expressed that in his International Division role, Vermeulen had built a strong business, positioning the company for growth and expansion in Africa. “Jacques brings his strong leadership and exceptional experience into this role. His appointment serves as evidence of effective succession planning and the development of our internal talent pipeline. Vermeulen takes over from Doug Jackson, CCBA’s current Group CEO, and a 35-year veteran of the Coca-Cola system.